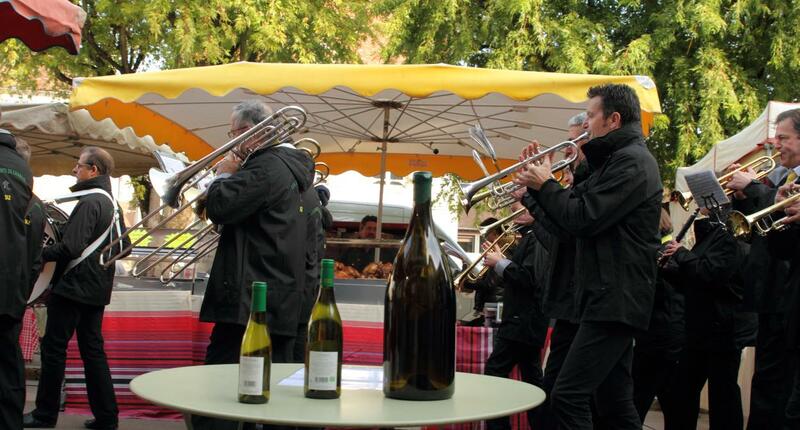 On the 4th weekend of October, the town of Chablis celebrates its famous wines and the year's new vintage in a warm and friendly atmosphere! It offers the chance for visitors to sample what is perhaps the world’s best-known Bourgogne appellation, and the opportunity for locals to demonstrate what a hearty Chablis welcome is all about. A wide range of events are on offer, including the baptism of the new vintage, tastings of all the different levels of appellation through different vintages offered by some 40 producers from Chablis and the Grand Auxerrois region, and the induction of new members of the local brotherhood, along with stands run by local food producers, walks in the vines and plenty of activities for children. 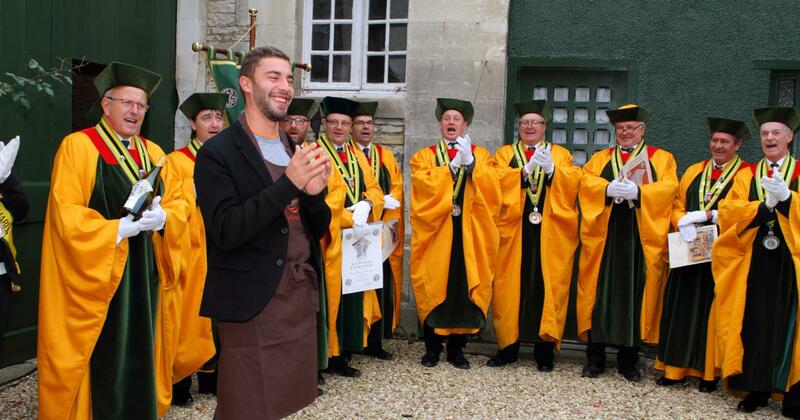 The Hospices de Beaune charity wine auction: A legendary event!